General Hospital spoilers confirm Anthony Montgomery is back as Dr Andre Maddox. With the twin experiment and memory mapping unfolding, Andre is just the guy to give much-needed answers. Especially Anna Devane (Finola Hughes) who wants to know if she wound up with some of her twin sister’s memories. Andre picked up where Arthur Cabot left of with his memory transfer experiment say GH spoilers. He was trying to find a cure for Alzheimer’s that took his wife from him. Instead, he got roped into helping transfer Jason Morgan’s (Steve Burton) memories into Drew Cain’s (Billy Miller) mind. Now that more of this experiment is coming to light, is Andre Maddox back to help on General Hospital? General Hospital spoilers recall Andre Maddox was exploring the effects of memory mapping to help Alzheimer’s patients. Remember, Andre was married years ago and his wife became diagnosed with the relentless disease. She was slipping away from him so he was desperate to find a cure to get her back. Unfortunately, he wasn’t able to do the procedure on his wife and was forced to let her go. Then, he got pulled into working for Dr. Klein (Gene Farber) who was holding Jason Morgan captive for Cesar Faison (Anders Hove). He got in over his head and wound up fleeing the county. He was brought back into custody by Jordan Ashford (Vinessa Antoine) and Curtis Ashford (Donnell Turner). Andre Maddox served his time but was released to consult on some cases. Now that he’s back, will he be able to help the twins affected by the HN-242 virus on GH? GH Spoilers: Can Andre Maddox Give Anna Some Answers? General Hospital spoilers say Andre Maddox may be able to help Anna Devane understand more about the procedure she unwillingly participated in. This was Andre’s career focus for a while and he learned a lot from Arthur Cabot. He successfully performed the procedure on Jason Morgan and Drew Cain and possibly others. So, he may be able to give Anna information on the experiment and what was done to her. Additionally, he could have gotten information from Arthur Cabot over the years. He might be able to tell Anna if Arthur transferred any of Alex Devane’s (also Finola Hughes) memories to her. A question she’s desperate to find the answer to say GH spoilers. Will Andre Restore Drew’s Memories? 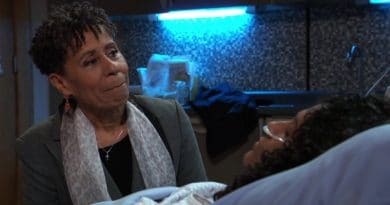 General Hospital spoilers tease now that Andre Maddox is back maybe Drew will regain his memories after all. Drew and Andre were back and forth on the procedure. The issue is Drew would likely lose recent memories when Jason’s were stripped out. That means losing thoughts of his two kids. Now, Drew has the flash drive back so Andre shouldn’t have a problem removing Jason’s memories and replacing them with his own. However, the procedure is risky for many reasons. Will Drew change his mind now that Andre is back on GH? 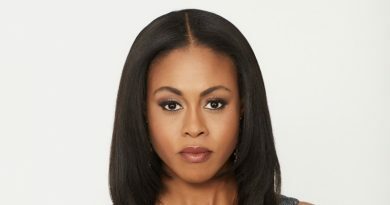 What’s Next For Dr. Maddox On GH? 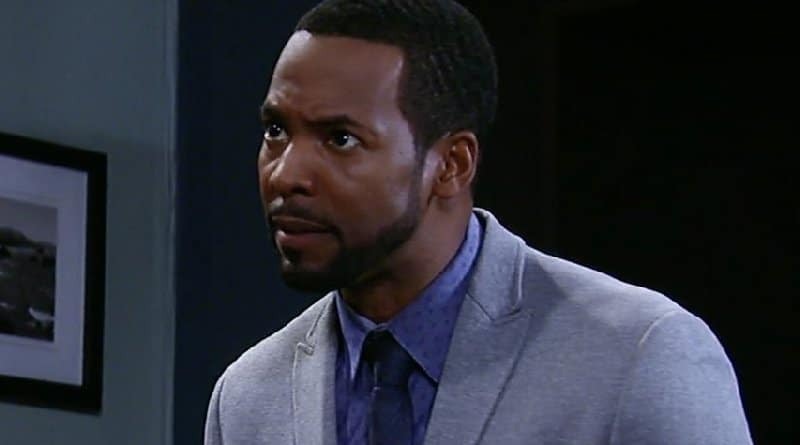 General Hospital spoilers wonder what’s in store for Andre Maddox now that he’s returning to Port Charles. Certainly, there are many people that could use his help. Of course, Anna Devane is looking for answers about the procedure that was done to her. There’s also Drew Cain who may decide to ask Andre to try to restore his memories. 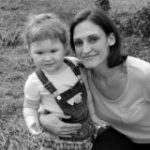 Additionally, there are many other PC citizens that could use Dr Maddox’s professional help. Remember, he used to treat Jake Spencer (Hudson West) as well as Franco Baldwin (Roger Howarth). Certainly, Elizabeth Webber (Rebecca Herbst) and Franco Baldwin’s whole family could use some therapy after recent events. No doubt, there are many different ways Andre’s story can play out. Countless people have been affected by Arthur Cabot’s “work”. Andre Maddox might be the one to help the patients make sense of what happened to them. Watch ABC weekdays to see how DrGH Maddox’s return will affect Anna Devane, Drew Cain and all the others. Visit Soap Dirt often for only the best General Hospital spoilers.